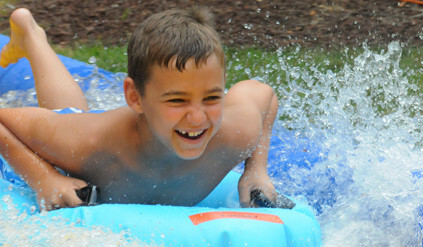 Day Camp: Our most popular program for Rising 1st -9th grade campers. Sleep away camp in a 8:30-3:30 package! Academic Camps: Summer enrichment classes help keep your Rising 1st through 9th grade camper ready for the fall. Great Adventures: Classroom-based adventures for campers ages 3-5 years old! Great Adventures Specialty Camps: Specialty camps designed for campers entering Kindergarten in the fall of 2015! 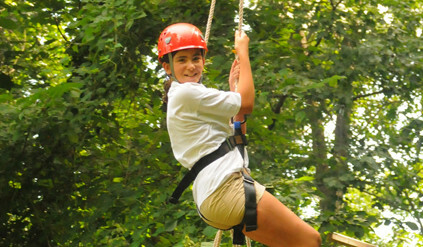 Specialty Camps: Looking for a slightly more specific adventure? Try our specialty camps to focus your experience. Spring Break Camps: Can’t wait for summer? Neither can we! Spring Break camps offered for campers 3 years old through 8th grade! Travel Camps: Take a trip off-campus to enjoy all that our area has to offer Rising 1st through 9th grade campers.